Home | Odds & Ends | Vase Abstract. 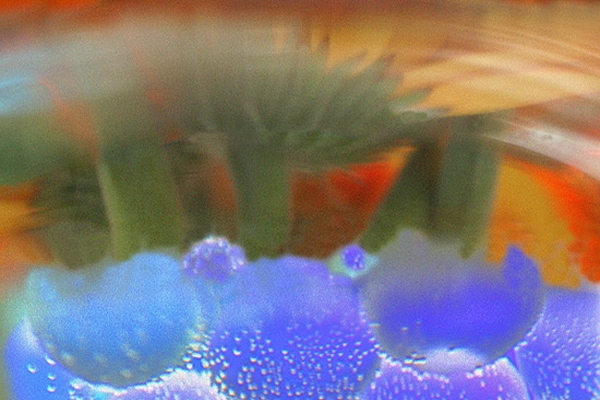 Glass bowl,water,flowers and decorative blue glass marbles. Canon 20D camera,90mm lens,1/20 f2.8.